4 LINKS from RAPIDSHARE ARE MISSING! Please ADD them to the RAPIDSHARE FOLDER? Thanks for adding the missing RapidGATOR RARs!!! Thank but may be better torrent link!,! 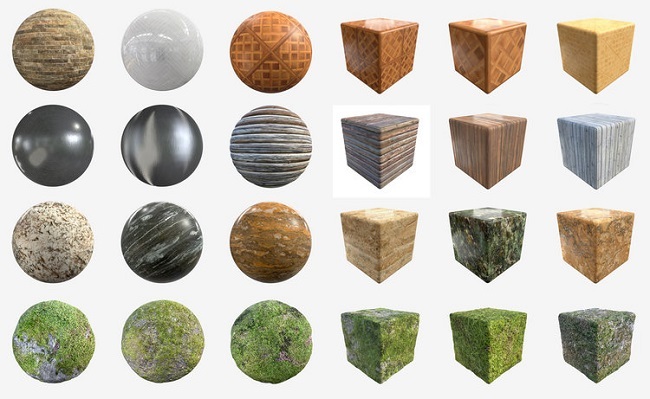 Could you also do Archipack 2.0 for Blender?